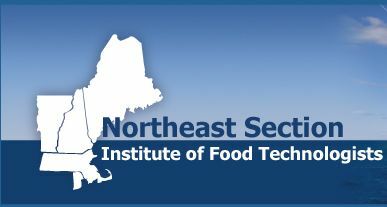 NEIFT: Northeast Section of the Institute of Food Technologists in Massachusetts, New Hampshire, Vermont, Rhode Island and Maine. a professional society for the food industry, encompassing Massachusetts, New Hampshire, Vermont, Rhode Island and Maine. The depth of knowledge, diversity, and technology that is represented by the people and companies of this region is extensive. Whether you are new to the industry or a seasoned veteran, you can be sure to learn something through the interesting people, informative speakers, and outstanding tours that the programming committee presents each year. We welcome any comments or questions and look forward to hearing from anyone interested in participating on any committee, making phone calls or sharing ideas for future meetings. Please feel free to contact anyone on the Executive Board, using the link above. Check our ''Career Opportunities" Page for full listings! Looking to fill those Internship Positions? We have students ready!